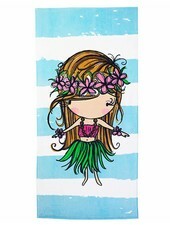 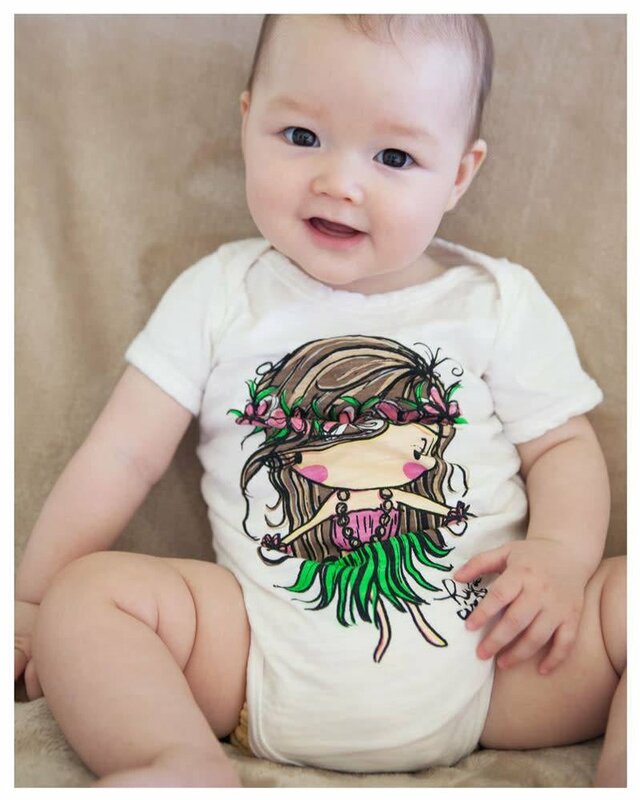 Now offering the popular hula girl design in a onesie! Fold over neckline and snap closure. 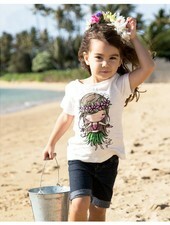 This 100% Cotton slub fabric will keep your little one cool and comfy.